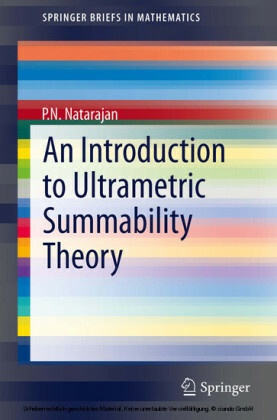 The textbook contains the records of a two-semester course on queueing theory, including an introduction to matrix-analytic methods. 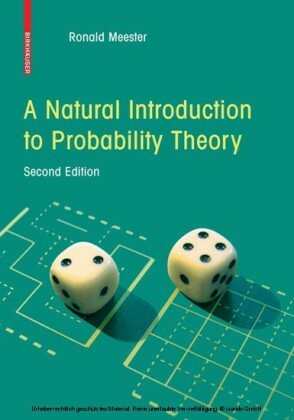 The course is directed to last year undergraduate and first year graduate students of applied probability and computer science, who have already completed an introduction to probability theory. 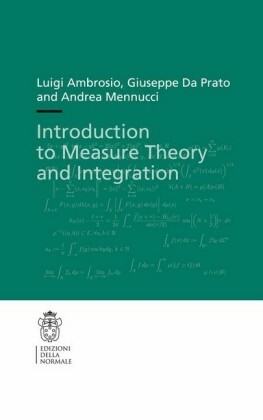 Its purpose is to present material that is close enough to concrete queueing models and their applications, while providing a sound mathematical foundation for their analysis. 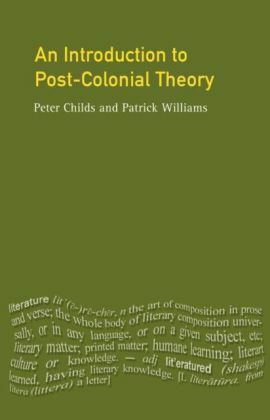 A prominent part of the book will be devoted to matrix-analytic methods. 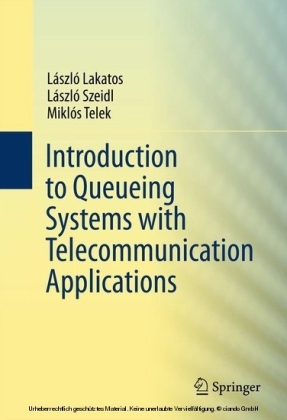 This is a collection of approaches which extend the applicability of Markov renewal methods to queueing theory by introducing a finite number of auxiliary states. For the embedded Markov chains this leads to transition matrices in block form resembling the structure of classical models. 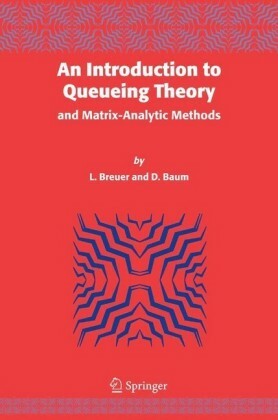 Matrix-analytic methods have become quite popular in queueing theory during the last twenty years. The intention to include these in a students' introduction to queueing theory has been the main motivation for the authors to write the present book. 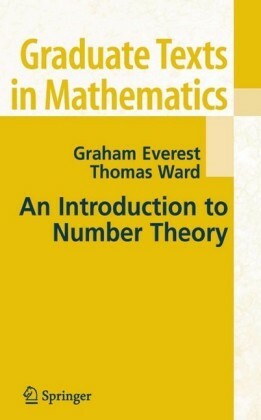 Its aim is a presentation of the most important matrix-analytic concepts like phase-type distributions, Markovian arrival processes, the GI/PH/1 and BMAP/G/1 queues as well as QBDs and discrete time approaches.